We're pleased to introduce 2018 SPON Muscat Aged in Muscat Barrels! To create this beer, we took 2017 SPON Muscat and aged it in muscat wine barrels for about a year. As you may recall, 2017 SPON Muscat was a blend of spontaneously fermented beer that we refermented with muscat grapes from north Texas. We sent a portion of the beer to muscat wine barrels for further aging. The result will be released this weekend! Our SPON beers reflect our desire to capture the uniqueness of our surroundings through the beauty of spontaneous fermentation. 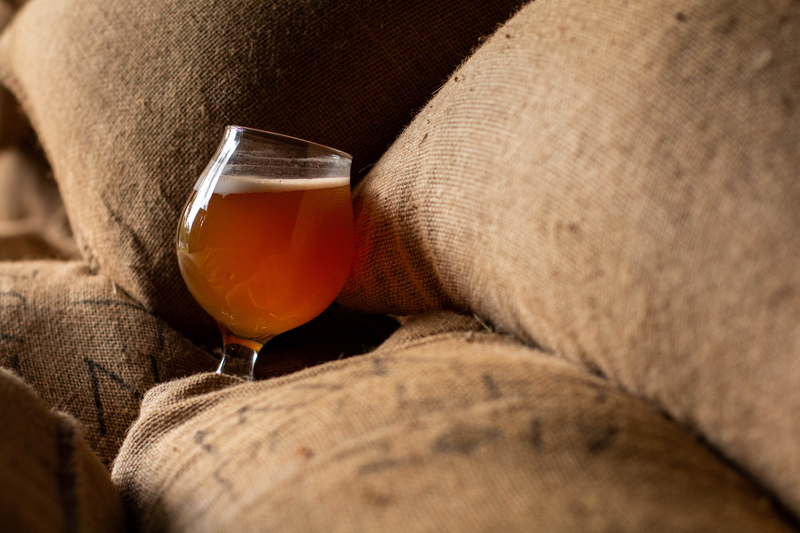 The microbes that naturally exist around us land in the unfermented beer as it cools overnight in our coolship. The beer then naturally ferments on its own without the introduction of any yeasts or bacteria. 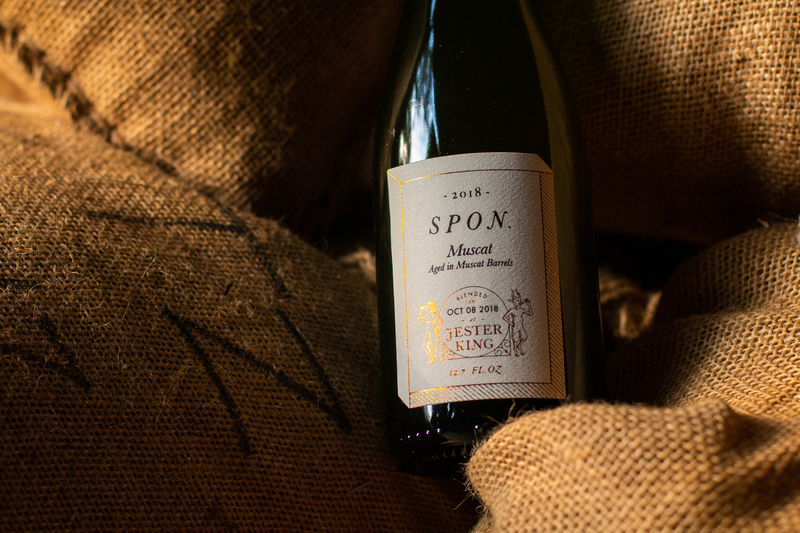 2018 SPON Muscat Aged in Muscat Barrels will be available at our restaurant and tasting room by the glass and in bottles to go (375ml/$25) beginning Friday, April 12th when we open at 4pm. It's 6.8% alcohol by volume and was packaged in November of 2018. We have about 750 bottles available with a bottle limit of two per customer per day.